"Look only for the good in everything, that you absorb the quality of beauty." If you would like to know more about Paramahansa Yogananda and SRF, visit the website for Mother Center in Los Angeles California. 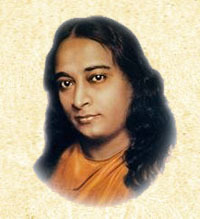 The Autobiography of a Yogi is a spiritual classic written by Paramahansa Yogananda more than 60 years ago. It has been a best seller, translated into 26 languages worldwide. 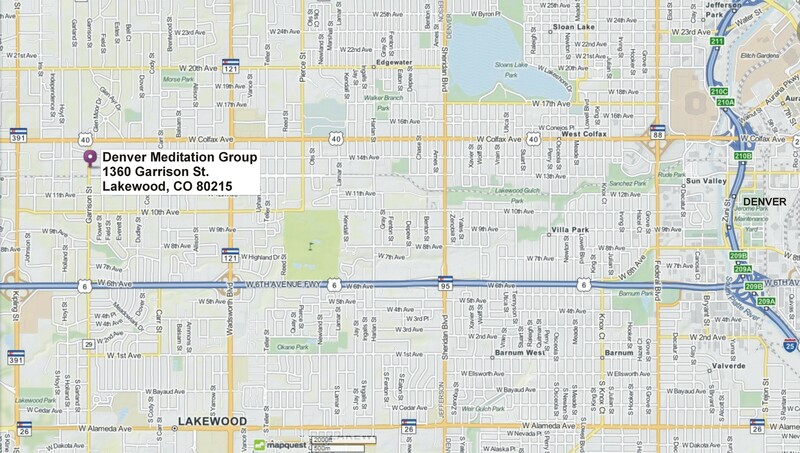 We are very happy to annouce that the Denver Meditation Group (DMG) and Self-Realization Fellowship (SRF) are now proud owners of our new meditation chapel at 1360 Garrison St. in Lakewood, CO (pictured below)! Many thanks to all those who worked so tirelessly with devotion to make this happen, to those who have prayed for Master's work her in Denver. This certainly would not have happened if not for the support and prayers of many! Our first service in our new chapel was held on Sunday, April 26, 2015. May God and the Guru's bless our new chapel and guide us all as we move forward!